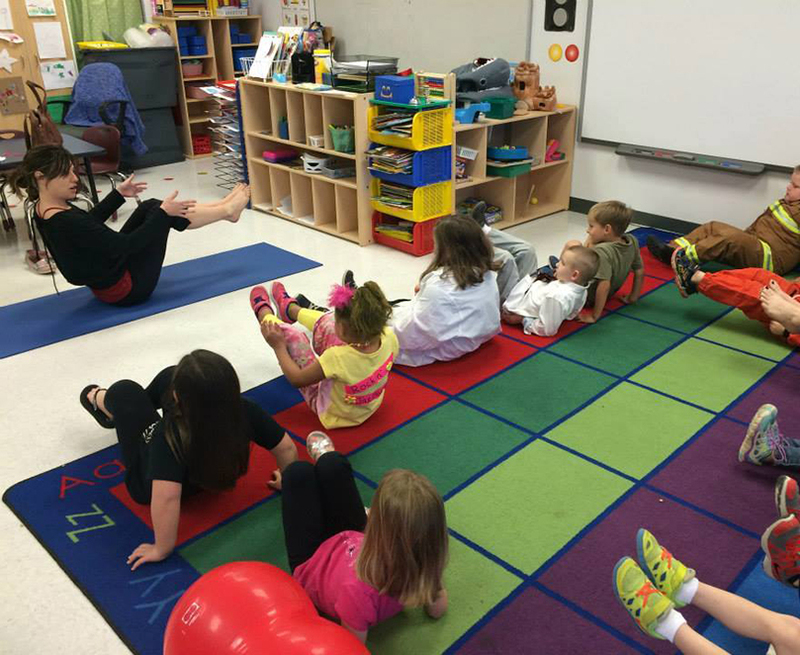 Our mission at Yoga by Kara and Studio 33 is to support the physical and mental well-being of the citizens of Poplar Bluff and surrounding areas by providing yoga that is accessible and welcoming to all levels, ages, and abilities. Beyond our studio classes, we work to fulfill our mission by partnering with organizations throughout Poplar Bluff with a particular focus on serving families and people who work in the helping professions. 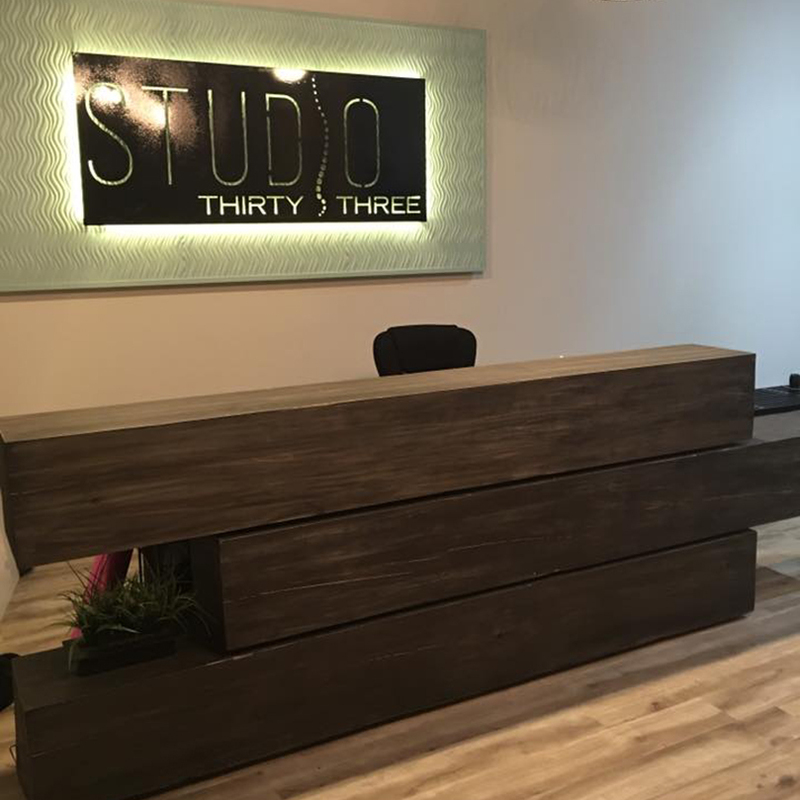 Studio 33's School of Yoga, Pilates, and Functional Movement Teacher Training program is incorporating a Karma Yoga component in its curriculum. 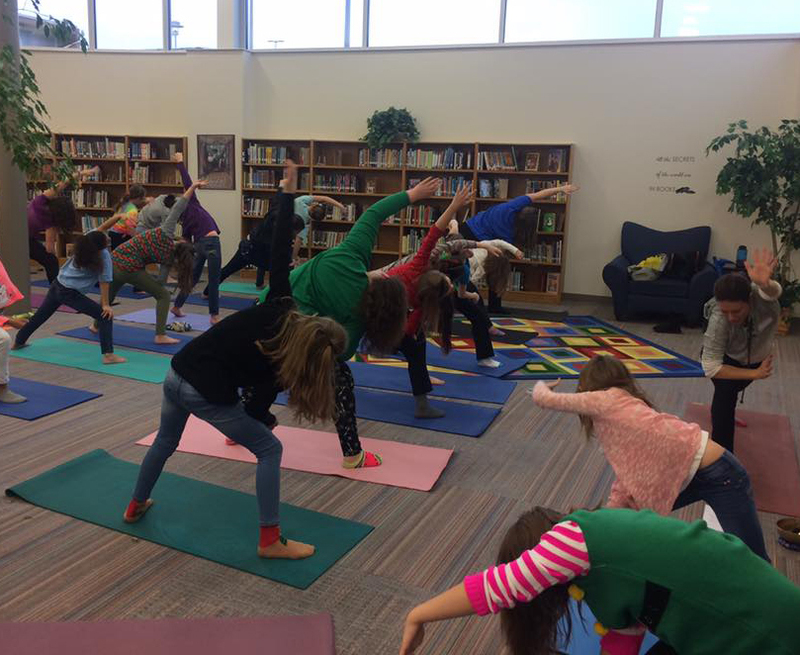 Near the end of their training, Yoga Study students are asked to give back to the community by planning and running a community outreach event for a population that would not otherwise have access to yoga. If you work for a non-profit or group that is interested in working with us, please contact me.